As well as publishing digitial books, (www.intrinsicbooks.co.uk) Intrinsic Books also publishers a small list of key ELT titles in print format. You can order copies of any title from this page. Postage is charged up to 5 books ordered. Orders for more than 5 books is free of charge. Alernatively. you can order multiple copies via your usual bookseller. 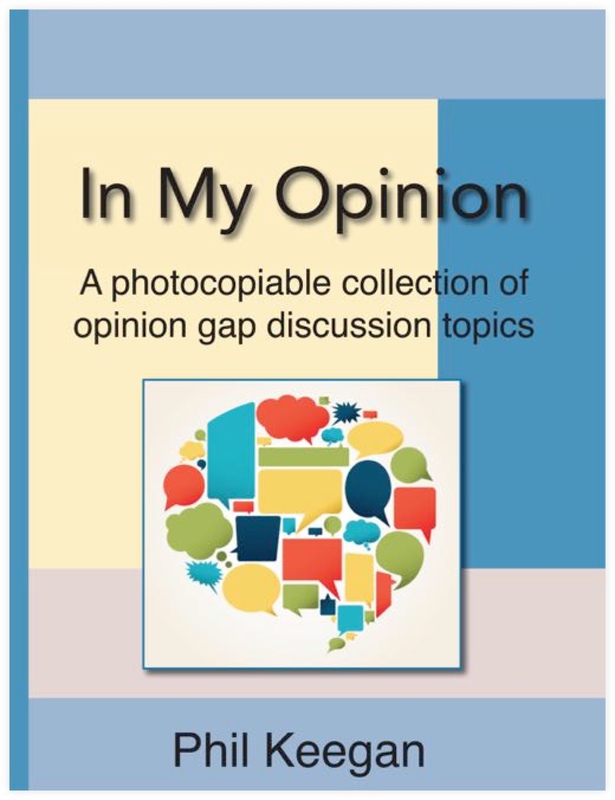 In My Opinion is a photocopiable resource book consisting of activities to get learners of English speaking. Each activity allows learners the opportunity to speak and express their opinions on a wide range of issues. The books is based on the principles of communicative language teaching and, to a large extent, the principles of the natural approach. 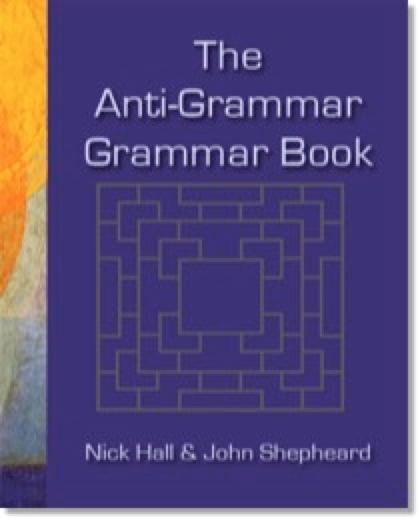 The Anti-Grammar Grammar Book is a teacher’s resource book which offers an exciting approach to grammar work, focusing on the main verb tenses in English. Activities are graded as suitable for use with students from intermediate to advanced level. The first part of the book contains Teacher’s Notes and an answer key for each activity. The second part of the book consists of photocopiable worksheets, covering a range of activity types, for students to work on in pairs or in groups. It is ‘anti-grammar’ because it avoids simply presenting students with rules to learn. Instead, students are encouraged to discover the rules of grammar for themselves by engaging in a wide variety of problem-solving activities. The innovative learning abilities in this book have all arisen out of the author’s direct experience in the classroom. 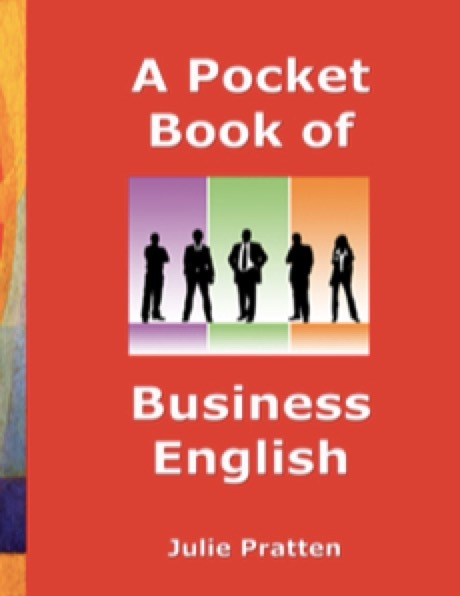 A Pocket Book of Business English helps you to practise and expand your business vocabulary and reading skills through a series of stimulating exercises and puzzles. The following business topic are covered: Entrepeneurs, Brand Wars, Time Management, Space Tourism, Outsourcing, The Internet, Business Fraud, Sustainability, Feng Shui in Business, Smart Appliances. Why do the twins have nightmares about a kitchen? Are schools like prisons? And prisons like schools? How did the company chairman get mixed up with storks? What is the meaning of the 20,000 left foot shoes? Provocative, amusing, controversial, baffling. 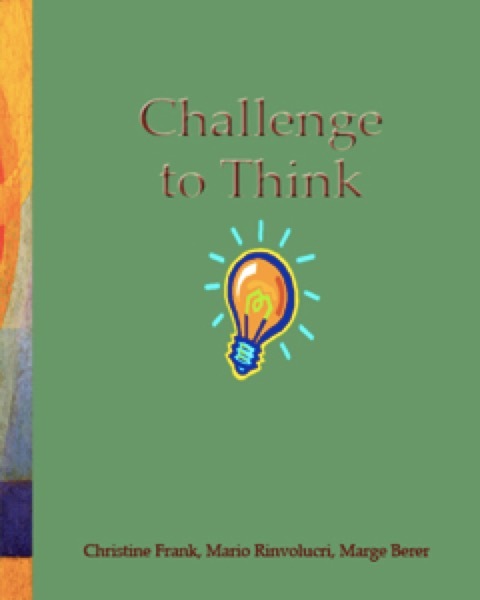 Challenge to Think is a fascinatiing compendium of English language puzzles, problems, thinking games, questions & issues, to give intermediate students practice in vital language skills. Part 1 Speaking: spoken exercises promote the asking of correct questions, statement analysis, intensive discussion & creative thinking, with exercises such as Puzzle Stories, Causes & Consequences and Switch Sentences. Part 2 Reading & Speaking: students read & share opinions about stories, problems & issues, practising comprehension, logical thinking and self- expression, Exercises include Deduction Puzzles, Contradictions and Lies, All Lies! Part 3 Writing & Speaking: written solutions provide a basis for shared oral work. Exercises include Creative Drills, Describe Yourself and Finish the Story. Class time for the exercises in each section varies from 10 minutes to an hour. Many of the exercises, particularly in the preliminary reading & writing stages, may easily be adapted for homework. The emphasis throughout the book however, is on spoken English. The development of strong relationships within the group or class, based on the sharing of problems, ideas & experience, is at the core of the book. Teacher’s Notes & a key are included. The English Teacher's Handbook - a 'classic' ELT title that has been revised and updated for this edition. 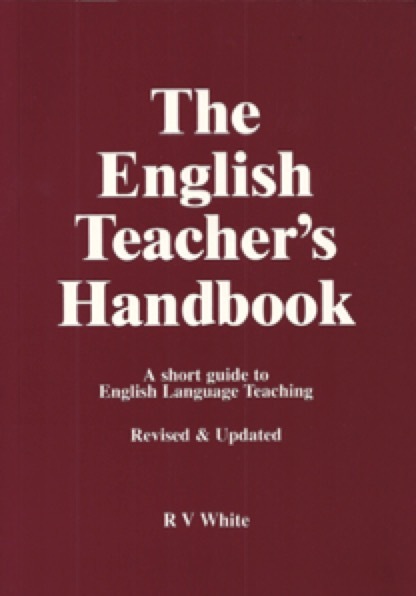 The English Teacher's Handbook provides an essential guide to English Language Teaching and is ideally suited to teacher trainees embarking upon a Trinity Cert TESOL course or a CELTA course. The book contains sensible, pragmatic and useful advice on key areas such as methodology, classroom practice, lesson planning and grammar. The ideal introductory book for inexperienced teachers starting a career in EFL. NB - Postage is added to all online orders, based on the total weight of the order.